Happy Monday, everyone! As we head into February, we’re about to see a WHOLE lot about the sometimes awful/sometimes wonderful Valentine’s Day. Eeeeep! Really, some people love it, some people hate it… but you know what nobody hates?! 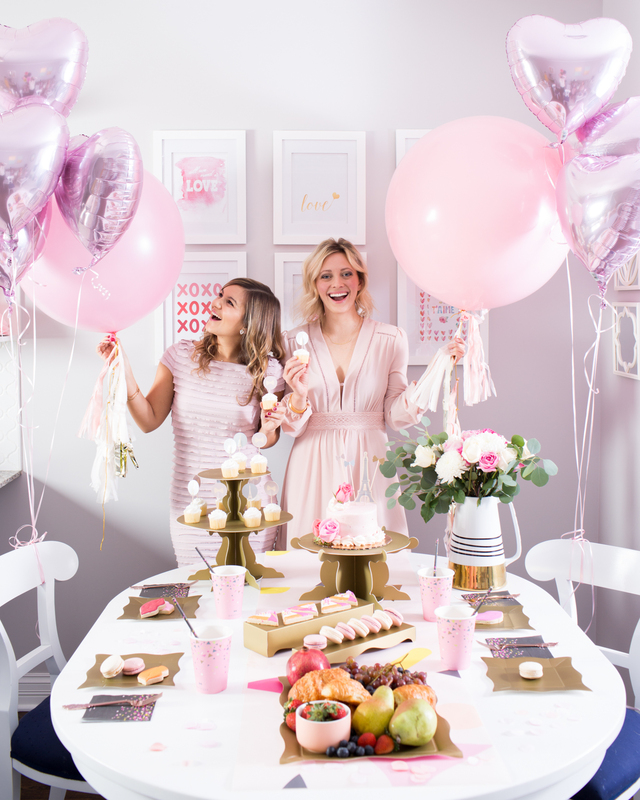 A Galentine’s Day Party!! I mean, who could hate a day dedicated to celebrating your favorite lady friends?! Not I! As soon as I heard Leslie Knope describe this wonderful tradition, I couldn’t believe it took the world so long to come up with it. Especially this year, amidst a whole lot of negativity, I feel very strongly that celebrating the most important women in our lives is incredibly important. The women who raised us, the women who shape us, the women who support us on a daily basis. 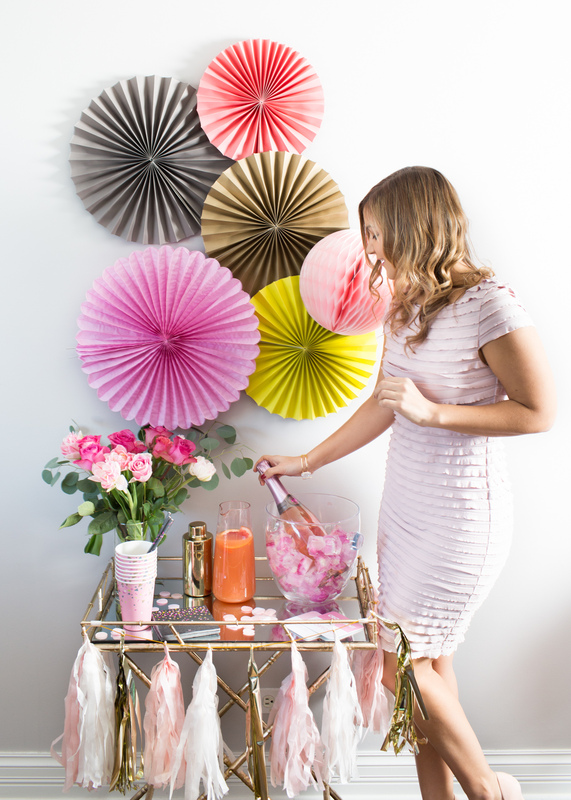 Yes, pretty pink decorations are silly and frivolous, but women supporting other women is certainly not! 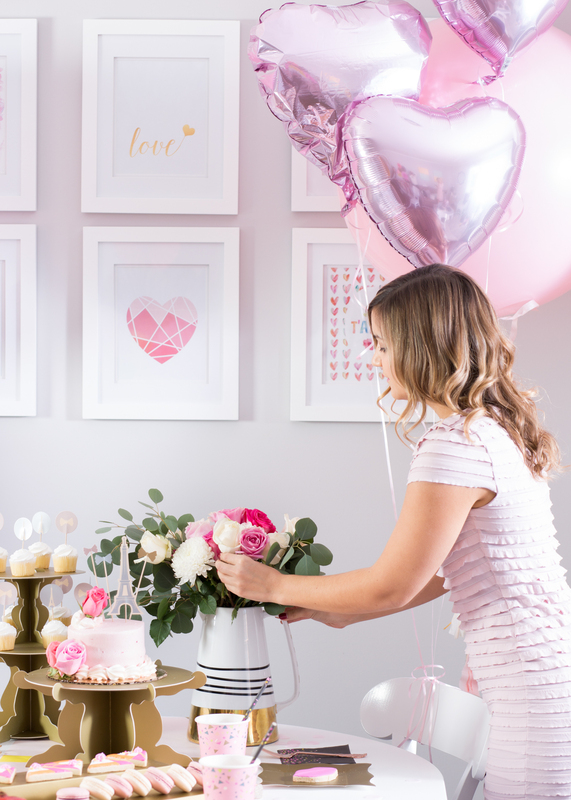 Over the next few weeks, I’ll show you a few ways to celebrate. 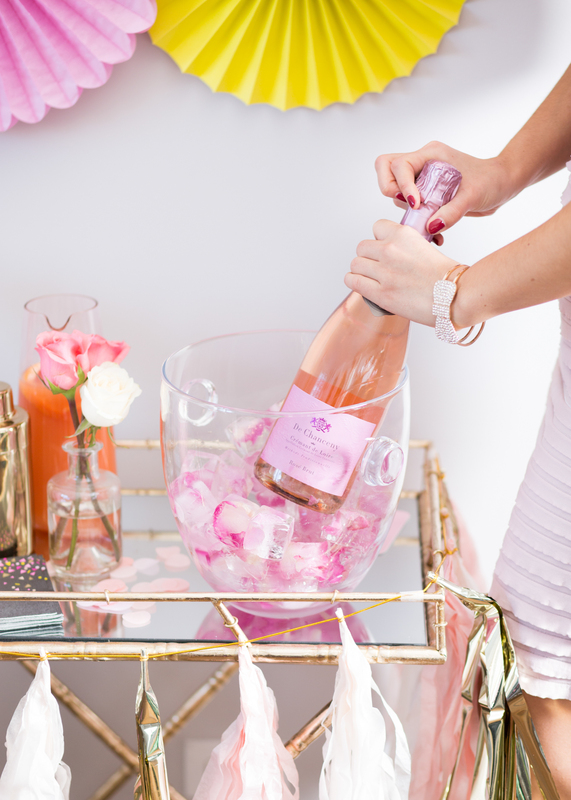 The second will be a cozy night in with rosé and a home cooked meal – one that could double for regular Valentine’s Day… but this one is a teensy bit more specific ? 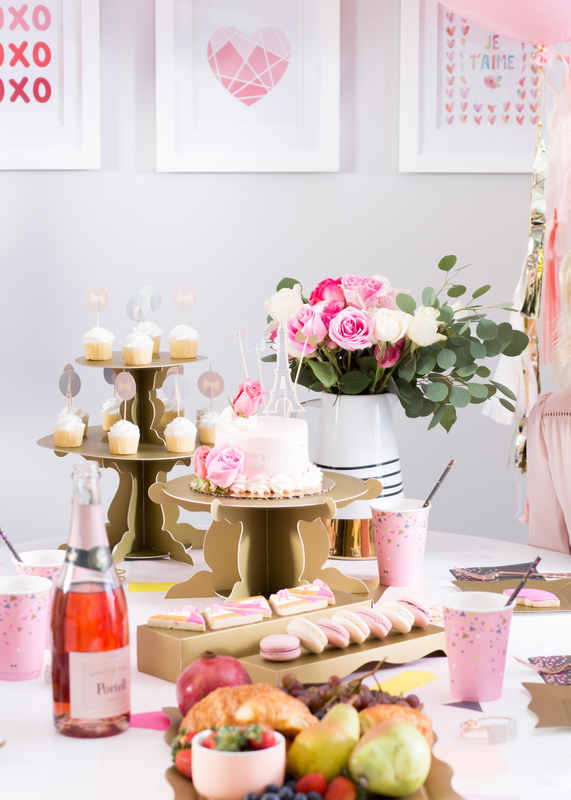 I walked into this shoot with Paris312 and it looked like a big girly explosion, in the VERY BEST way! 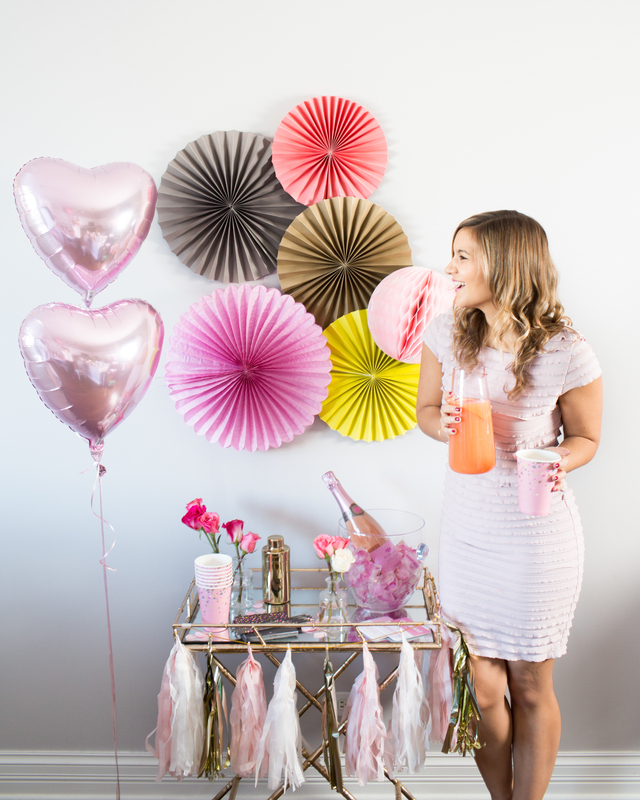 These decorations came from their Galentine’s Day Collection – based on your party needs, you can get a box full of decorations for a dinner party, cocktail party, or even just a dessert party! So cute, right?! 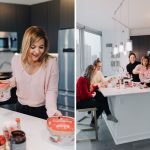 Big thanks to the team from Paris312 for the fun day, Jenny Connors for the photos and Nicole from Cedar & Rush, Maya from Classic City Chic, and Colleen Tracey for being such fun “models” to shoot with! 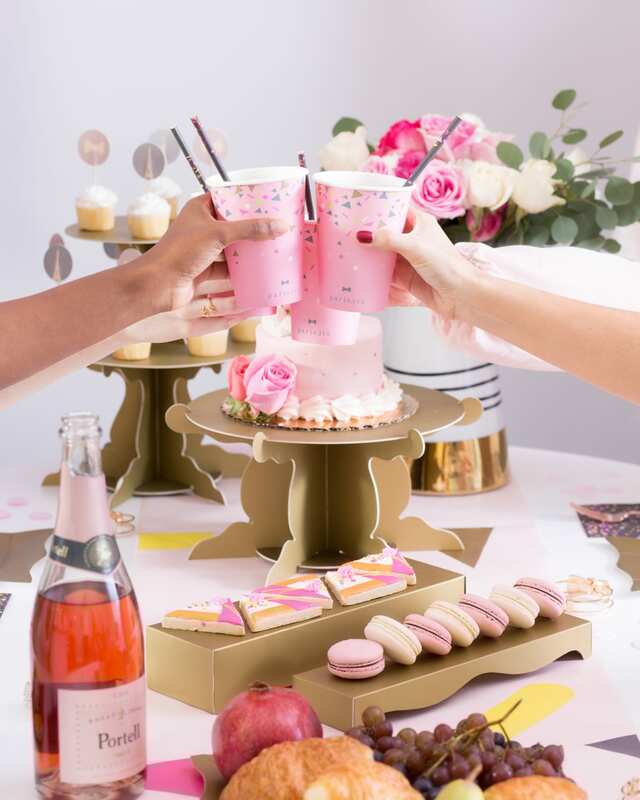 Are any of you throwing a Galentine’s Day Party this year? This is so stinking cute! 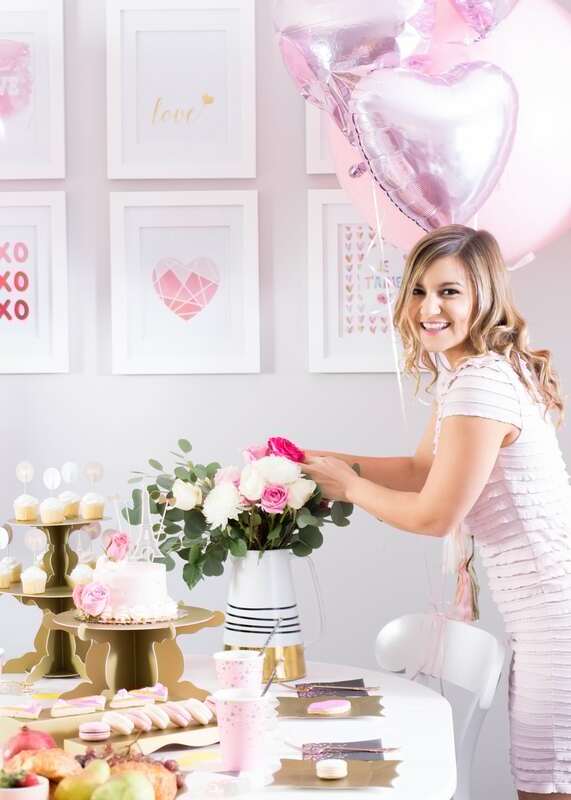 I love all the pink and all the Paris 312 goodies 🙂 Can we get together soon? I miss you! Yes! Before John Mayer pleaseeee ?